 Alfa Romeo Spider Archives - AutoNetTV Media, Inc.
Could the Alfa Romeo Spider be coming here? With the Fiat – Chrysler deal, Alfa’s famed Spider may once again come to our shores. read more Another thing to look forward to is more diesel powered cars.